We Are Community. 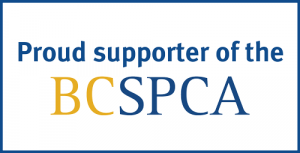 At McKenzie Veterinary Services we recognize that we are part of something bigger than just our clinic. We are committed to supporting rescues and charities here at home and at the international level. Helping 575 cats last year through Dee’s Orphan Kitten Fund by providing veterinary care, surgeries and medication. 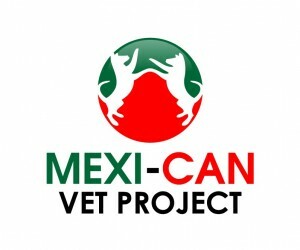 Participating in the Mexi-Can Vet Project spay and neuter clinic where we helped 409 dogs and cats with sterilization, as well as additional needed surgeries. Helping sterilize pets here at home by participating in the Cat Rescue Corps. Spay and Neuter Blitz. This is a yearly event that helps pet owners by providing spays and neuters at a very reduced cost, or at no cost. If you would like to know more about our charity work, feel free to click on any of the logos!